10 Ways to market yourself on a business card. Make all of your marketing work harder for you by creating consistency in your online and offline marketing. A reminder of the basics of advertising, inspired by a delay in Africa. Is your success hiding in a niche? 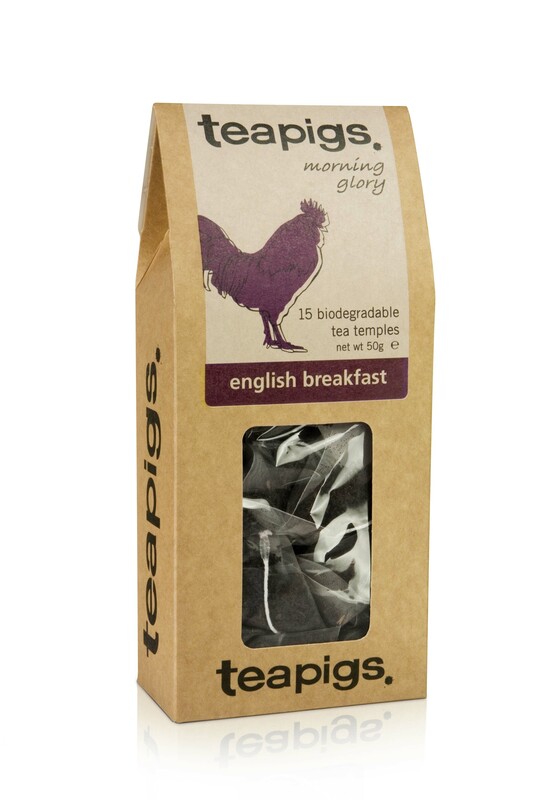 Turn your passion into your brand, like Teapigs did.